Please allow us about 8-9 weeks to build this bed for you. 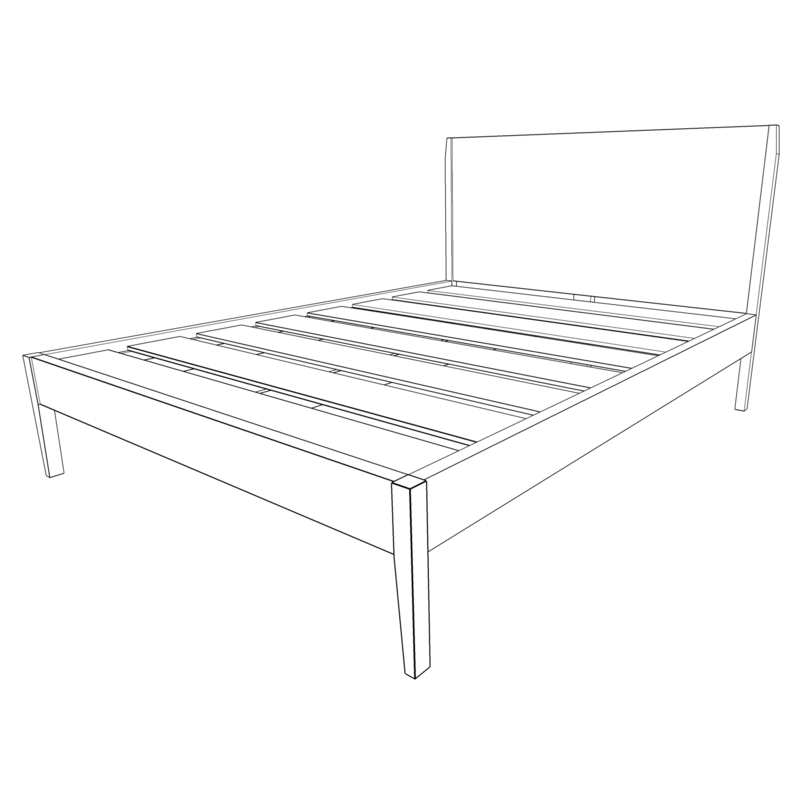 The Cottonwood is our mid-century modern wooden platform bed frame with tapered legs. The bed blends a simple 60's modern aesthetic with knotty wood, giving the bed a unique and interesting look.